London is a city full of potential Christmas Party venues but where can you get the most bang for your buck? Style, substance and affordable pricing - we've got it all this week! James Roche guides you through five good value options for your office Christmas party. 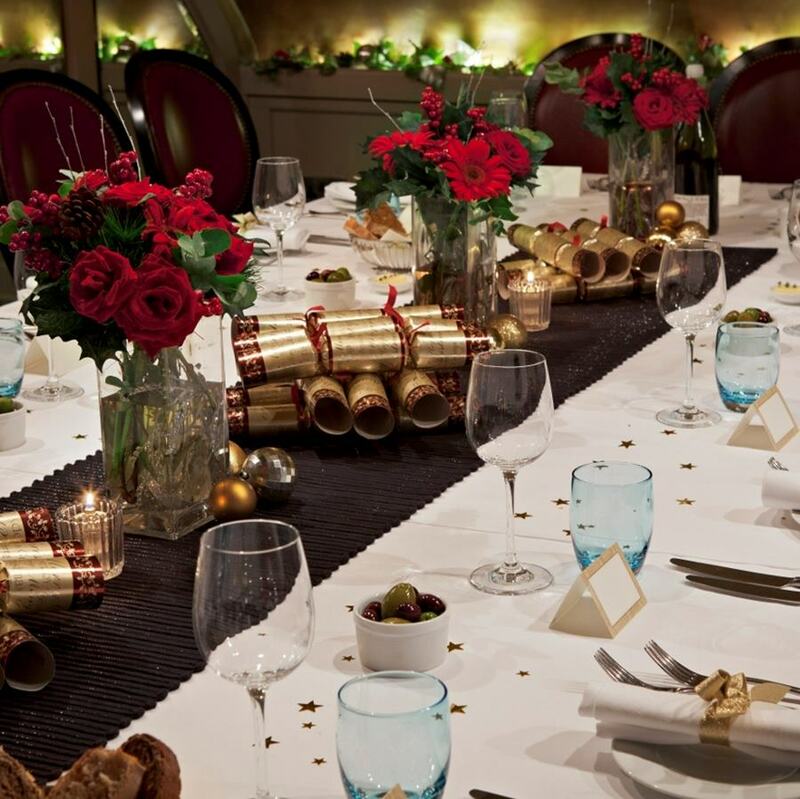 One of Covent Garden's most famous and long-standing restaurants, Tuttons restaurant and private dining rooms are available daily for hire, with a number of great options available over the Christmas period. Although newly refurbished, the stunning interior has lost none of its old-world charm and character. Combine this with a classic English menu and and you've got one of London's premier Christmas party venues. The best part? The cost! 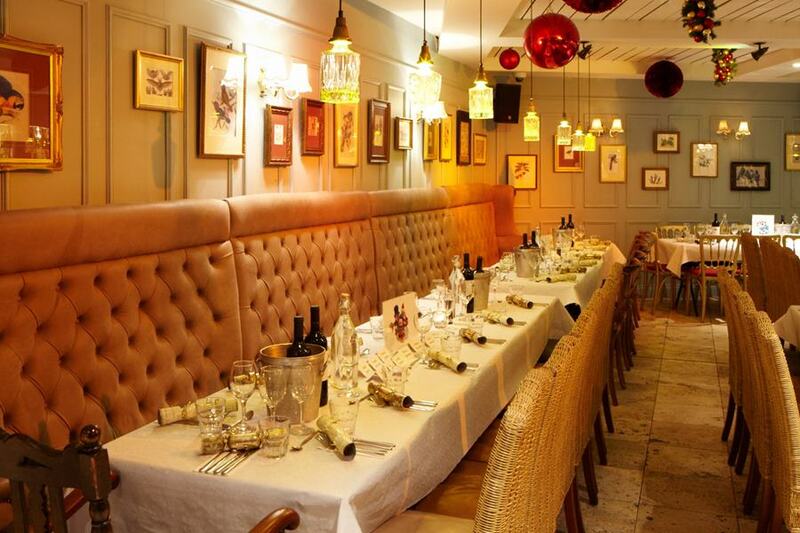 With no hire fee or minimum spend, all you'll need to do to lock in either of their fabulous private dining rooms is select from one of the set menus, starting from the amazing price of just £31.95 per person. Sounds like a pretty sweet deal to me! Evening Christmas parties certainly aren’t for everyone – whether it be the once-a-year-drinker you’re forced to order a cab for at 7pm or the office sleazeball who somehow discovered the keys to the liquor cabinet. To stay on the safe side, why not book a chilled out, lunchtime celebratory event with Tea Party? For just £26, you’ll have access to unlimited tea and lemonade, a delicious array of sandwiches, scones with jam and clotted cream, festive cupcakes and all the crackers you’ll ever hope to pull in an hour and half or more of dignified delight! You’ll even be able to choose between a traditional turkey dish or delicious smoked salmon. Set up a sumptuous tea party, these guys also have an iPod dock, WiFi and private dining facility for groups ranging from 12-40 people! Broken down to its simplest form (and not including the obvious religious and spiritual significance of the occasion), Christmas is all about great food and drink. At Tanner and Co, you won’t be short of either and with lunch and dinner menus starting from £37.50 and a private events space fully kitted with the latest AV equipment, bar and kitchen, there really is something for everyone! If you thought the best scotch-eggs came from the supermarket, then you’re an idiot. If you thought Mum made the best ones, then wait until you bite into one of Tanner and Co’s signature black pudding and bacon scotch eggs. Washed down with a pint of Bermondsey Street Bootleg, I can’t think of a better way to kick-start proceedings. If that’s not enough to entice you, check out the rest of the menu! Tiger Tiger is a name synonymous with memorable events and Christmas time is certainly no exception. Explore the Ibiza-inspired club rooms, cocktail hideaways and Groovy Wonderland within this sensational venue and you’ll discover a party at every turn! Due to popular demand, booking is essential. Pounce now – lock in a Christmas Party with some serious bite! Whenever a dinner party conversation featured the expression “getting lost is half the fun”, I used to roll my eyes and toss the contents of my wine glass on to the buffoon who uttered it. Yeah, I really enjoyed stumbling into a dark alley in Koh Samui back in ’07 and being confronted by a gang of eight-year-olds brandishing broken glass bottles and looking to roll me for my limited edition Thundercats wrist watch. It was only after I discovered this gem of a venue that the phrase began to resonate with me. You won’t need Bear Grylls and a compass to work out where the fun’s at in Grace bar. Just walk through the front doors and choose your adventure! Fancy a tipple? Why not enjoy a spiced pear mojito in the main bar before moving up to the restaurant for a delectable dinner? 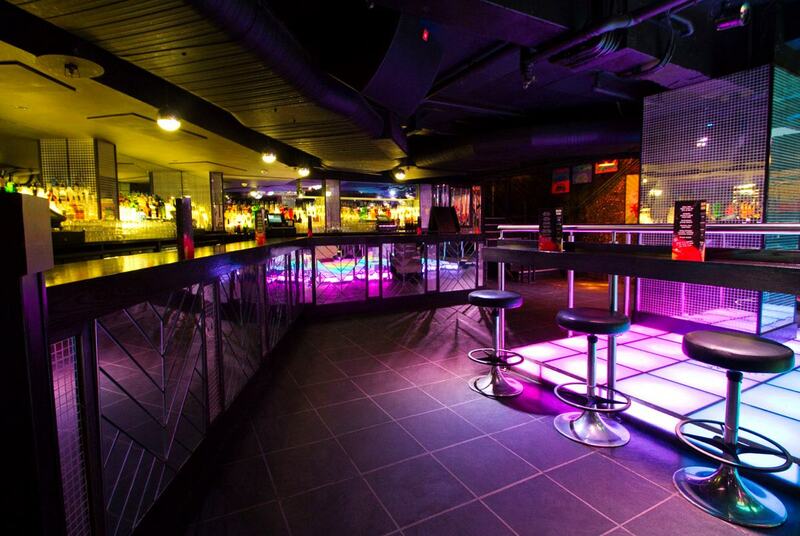 Head down stairs into Milk Bar and Cocoa Club for a luxurious clubbing experience to round off the evening – Christmas parties of all types can be staged at Grace, so check out their profile today! Christmas is a time for everyone and we're certain there's a good value party option amongst our list that is perfect for you! For more information on these or any of our other fantastic spaces, check out our website.